The folks in Caleb's Cove, or Caleb Cove if you want to believe the map and not the locals, are at it again. This time it's a cold case. Contable Natalie Parker is back in action after suffering through an explosion and the resulting concussion. Her first case back takes her to Caleb's Cove when Adam's dog, Mutt, brings home human bones. Her contact is the solid officer from book 3, Constable Harvey Conrad. And of course, several of the community get in on the action. Look for the Ritcey's--Devon, Uncle Lem and Jackson to help out. As usual the action escalates until Natalie is in danger, Mutt is in a frenzy and Harvey... well, no spoilers. 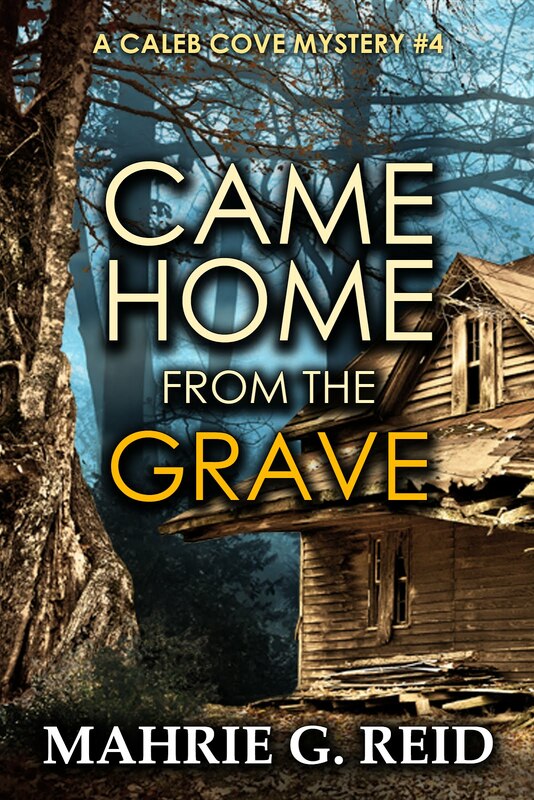 Use the links on the right to find the digital book at your favorite digital store or hold on until it is available in paperback in about a week. Welcome back to Caleb's Cove, The Touched by Murder Club, and the interfering (or helping) residents. 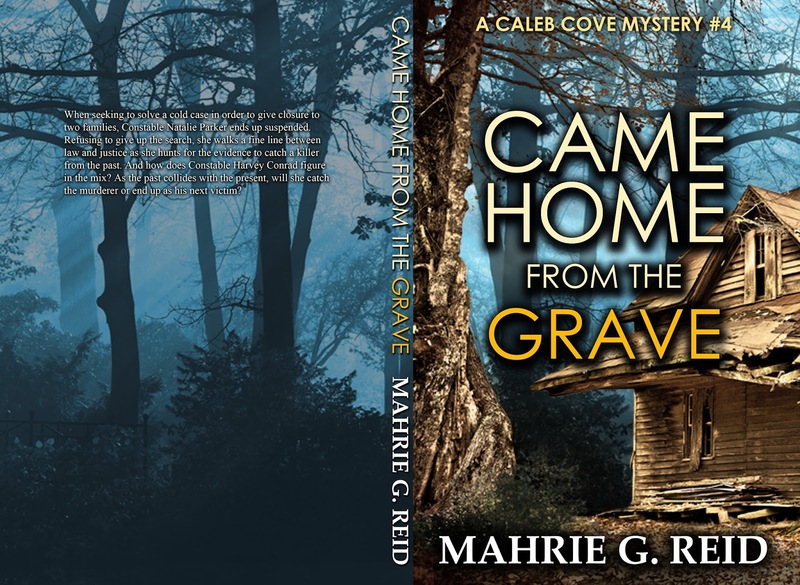 the first 3 books in The Caleb Cove Mystery Series have been really good reads because they were written beautifully! Now the fourth book is out and it is as expected just as good! You have enough to worry about; we’ll work with your insurance company to achieve your complete satisfaction. In fact, we’ll usually do a survey with the insurance companies to make certain each and every policyholder gets everything they are entitled to get.